reading than the actual air temperature. How far away can I go and still receive a trigger temperature notifications? 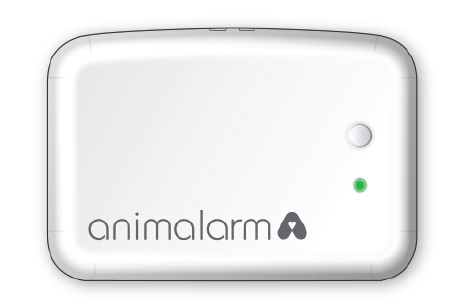 The animalarm works on the mobile phone network and both the animalarm and your mobile phone must have a signal to send and receive alerts, provided this is the case there is therefore no limit on where you need to be to receive an alert. There is no limit of users per animalarm. You can be add, edit or delete users at any time using your animalarm portal. How many remote sensors can be used with one animalarm? There is a maximum of 5 remote sensors per animalarm. These can be added, removed at any time. When using multiple remote sensors how can I see the different temperatures on the screen? How far away can I place the remote temperature sensors from the base station? The remote sensors are connected to the base station by Bluetooth. With no obstacles or interference, such as walls, metal, vehicles or trees the connection can be up to 50m. The more obstacles or interference there is the shorter the distance. The animalarm will work worldwide, it utilises the GSM network because of its robust reliability and superior coverage, using quad band 850/900/1800 and 1900 MHz enabling the animalarm to work worldwide. In the USA, Canada and Oceania it uses 3/4G and throughout the rest of the world 2/3G. No, neither the animalarm nor the remote sensors are waterproof. 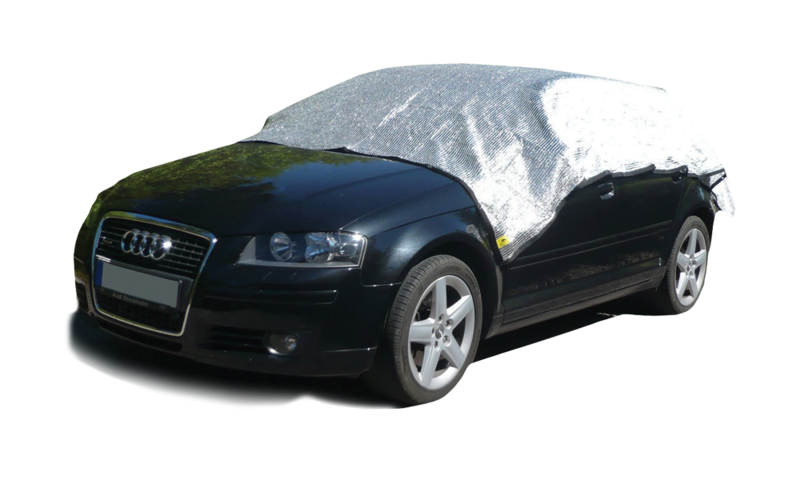 You can buy online from this website, order one over the telephone (telephone number can be found on the Contact Us page), or find your nearest stockist on the Stockist Page.